2002. Unpaginated. Red pictorial cover. 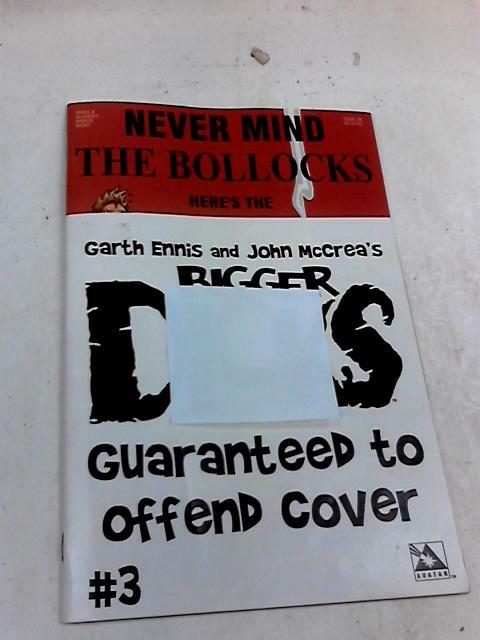 Cover is complete but has been censored. Pages appear clean with no major defects. Cover appears to have no major issues and appears good as new.